Are you particularly thrifty? A super saver? An absolute cashback website wizard? Or perhaps you’ve found a creativeway to increase your earnings that you’d like to share with our readers? 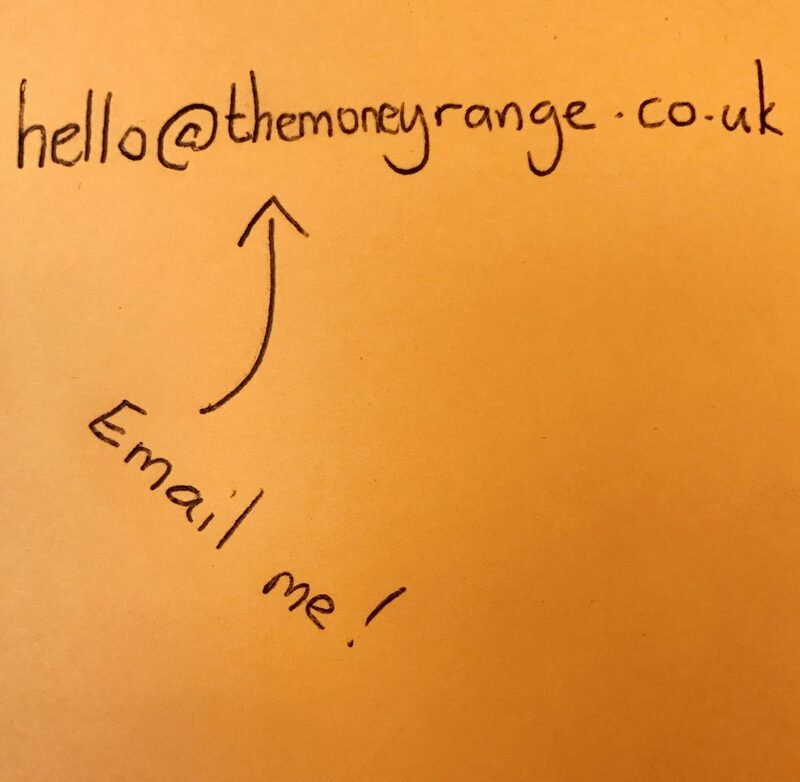 If you’ve got a money saving tip, some advice, news or ideas you think the Money Range UK finance blog audience would be interested in, then we’d like to hear from you. We do accept guest posts from writers looking to share their exposure here. If you’re ok with all of that, then drop us an email on the address in the footer below and let’s have a chat about the guest post you’ve got in mind.